In2ition is a two-in-one showerhead and handshower designed by ManKi Yoo. 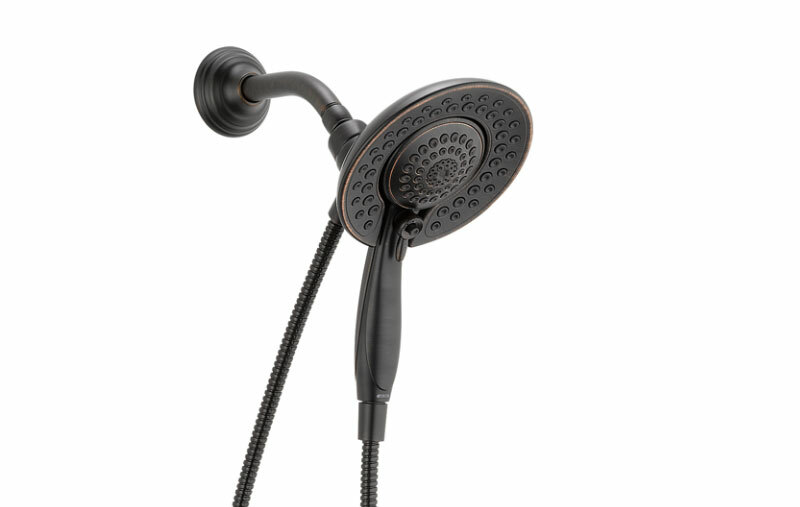 The showerhead features an integrated handshower, which can run separately from or simultaneously with the showerhead. You undock by simply pulling the integrated handshower from the showerhead and dock by snapping it back into place when finished. With a lever positioned on the side of the showerhead, you can set your In2ition shower to one of three options: Showerhead and Handshower combined, Showerhead only, and Handshower only.